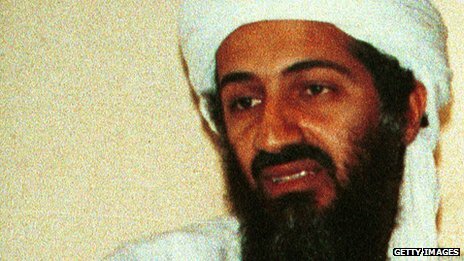 Osama Bin Laden: The night he came for dinner | Life is short,have fun!!! They had been alerted to this visit weeks earlier, by someone they describe simply as an “important person”. They were not given any names, and the exact time of the guest’s arrival was conveyed to them just a few hours in advance. “Consider this to be his dying wish,” he pleaded. 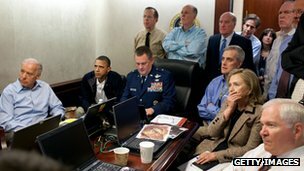 The message was passed to Bin Laden, who agreed to see the old patriarch. While my interlocutors were quite open about the details of the visit, they didn’t want to discuss the identity of the “important man” who had asked them to host Bin Laden. They were also reluctant to share information on who else was in the entourage.